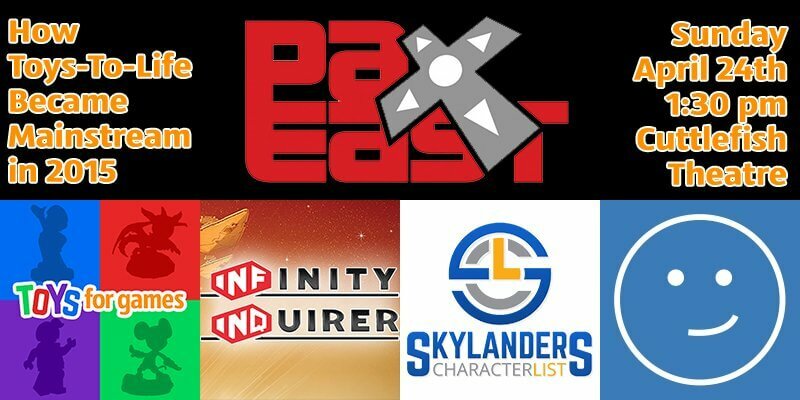 Heading to PAX East? 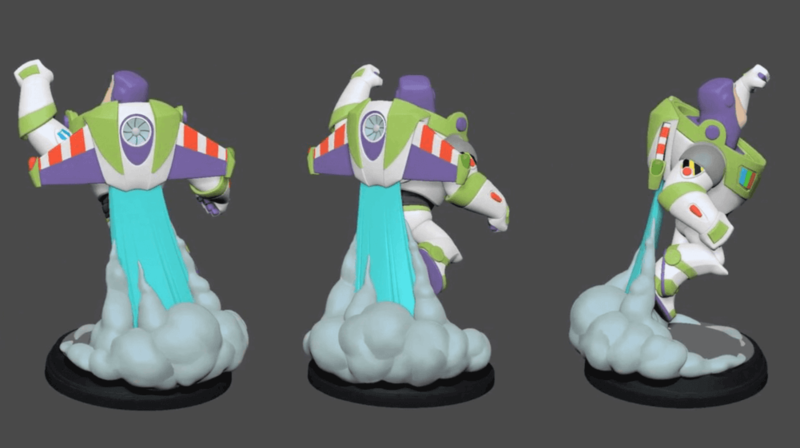 Be Sure To Come Check Out Our Disney Infinity / Toys-To-Life Panel! PAX East in Boston, MA is here! If you’re going to be at PAX East, be sure to come by on Sunday for a Toys-To-Life panel featuring myself and some of my friends / fellow experts in the genre! On Sunday, head to Cuttlefish theater at 1:30 for a panel entitled “How Toys-To-Life Became Mainstream in 2015“. It should have a subtitle of, “giveaways a plenty”! The panel will feature myself along side myself and three others. No word yet whether we can live stream it, or record it for later. But trust me we’ll do our best!